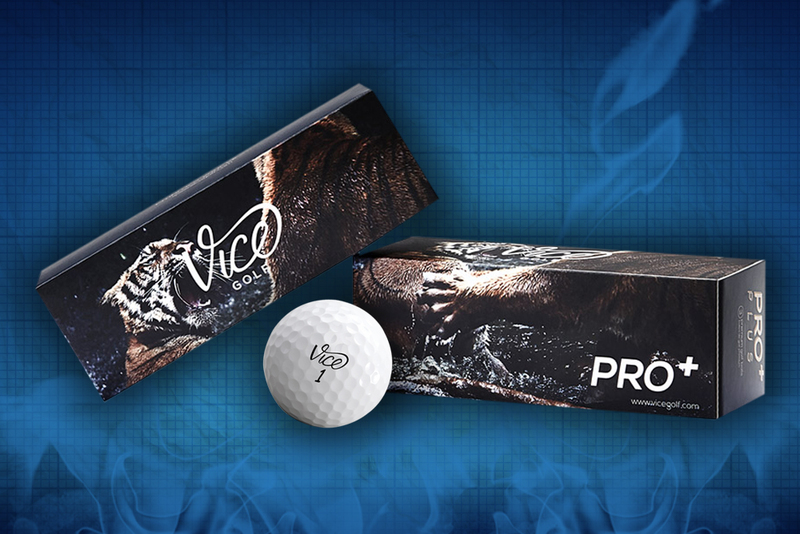 We’ve been really impressed by Vice golf balls, they play great, are reasonably priced and more importantly look amazing with Blair O’Neal emblazoned on the side. 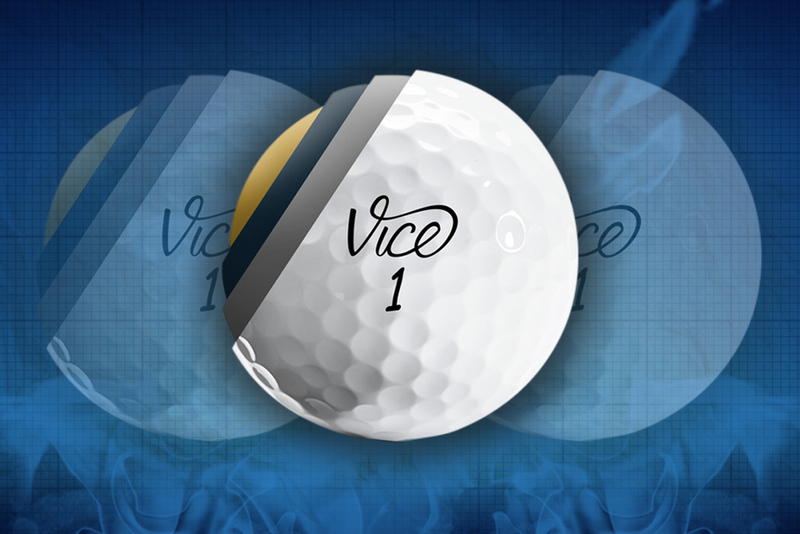 If there’s a brand today that seems to be on the same wavelength as us it’s Vice Golf. The Pro is a great three piece ball, but the lab coats in their German headquarters decided they needed a second lower spinning option. 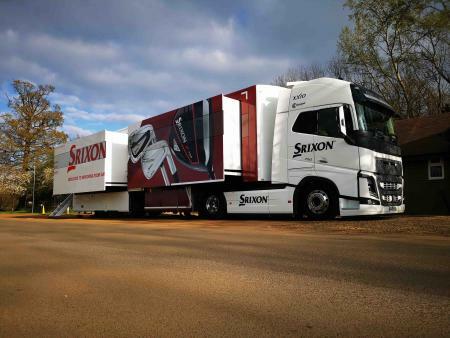 So here it is, the Pro Plus. Not the caffeine tablets we took far too many of while trying to get through our GCSE’ and A Levels, the Pro Plus is a four piece golf ball designed for a lower launch and lower spin than the Vice Pro. Featuring the ST2G technology they still spin around the greens, but they should fly further for higher spin golfers than the standard Vice Pro. 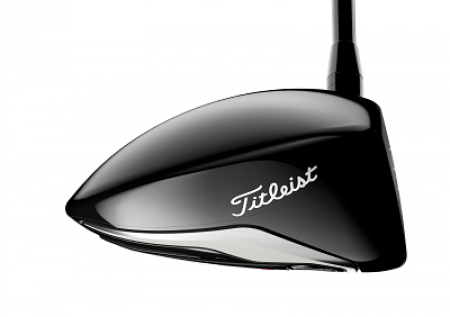 If you use a lower spin ball such as the Titleist Pro V1X this is the Vice model to try. Arguably the third finest German golfing export after Bernhard Langer, and Martin Kaymer, a shout out has to go to Vice for putting Tigers on the packaging. 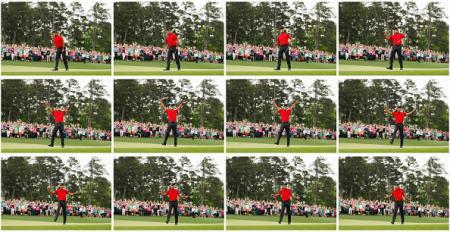 It makes no sense but we love it.